Enter your information HERE to gain access to our New Haven area Deals. Also get emails when we get new Connecticut cheap properties in our inventory. Fill Out Our Form Here!! Looking to take your investment portfolio to the next level? Or, just looking for a great deal on a cheap house to live in? We are full-time property investors in New Haven and specialize in finding single family and multifamily deals that are not on the MLS… usually at 30-50% off retail value. Our systems find the best properties in foreclosure, bank owned, handyman deals, fixer uppers, discount homes, distressed property, You get the picture. Once we purchase these properties we either fix them ourselves or pass these deals along to our preferred buyers (You) who are looking for great investment properties or for just a great house to live in. We have so many properties we can’t do all the deals ourselves. Multi Family Homes For Sale In CT – Get On The Preferred Buyers List. It’s FREE! 3 family house in New Haven CT we purchased and renovated for huge cash flow. Most of our Multi Family properties in Connecticut are under 100k. We notify those who have provided us with specific information on the types of properties they’re looking for in the area codes they like to invest. (tell us what you’re looking for here →) We notify our buyers on the Preferred Buyers email list. 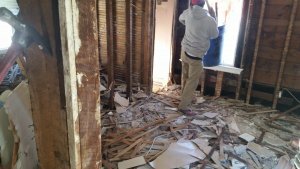 Looking for there next Fix & Flip investment property or Multifamily home. 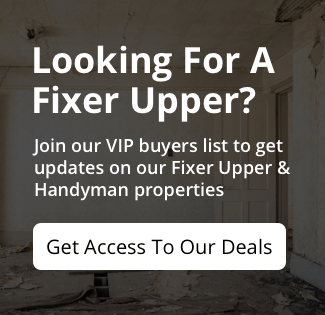 We add Connecticut handyman properties that are far below market value to our list weekly… and they they don’t last..
Handyman deals far below market value. We cannot fix all these ourselves we need your help!! If your serious about getting to the next level join our Preferred Buyers list (it’s free!) Ready! 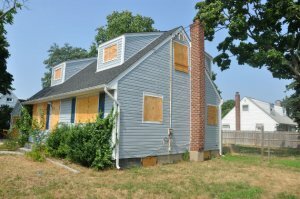 Immediately after you sign up you’ll get full access to our current foreclosure properties for sale in Connecticut.